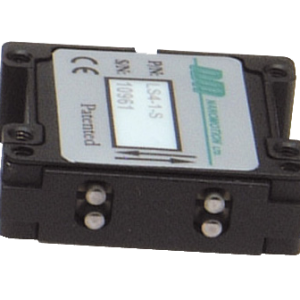 The FBR series of rotary stage provides the most compact footprint for precision rotary motion utilizing our piezo ceramic motors, a crossed roller bearing and a non-contact high resolution rotary encoder. 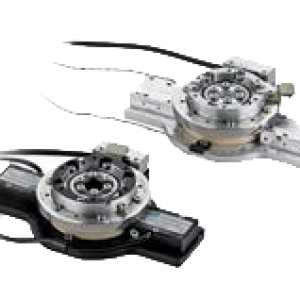 A variety of encoder resolutions and motor configurations allows the FBR060 to be configured for different speed, force and positioning requirements down to 1µrad. FBR060 Rotary Stages are available in standard, vacuum and UHV configurations.